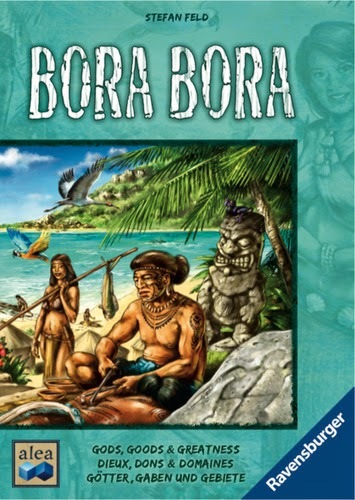 Come and join in on the fun at our weekly Open Game Play. 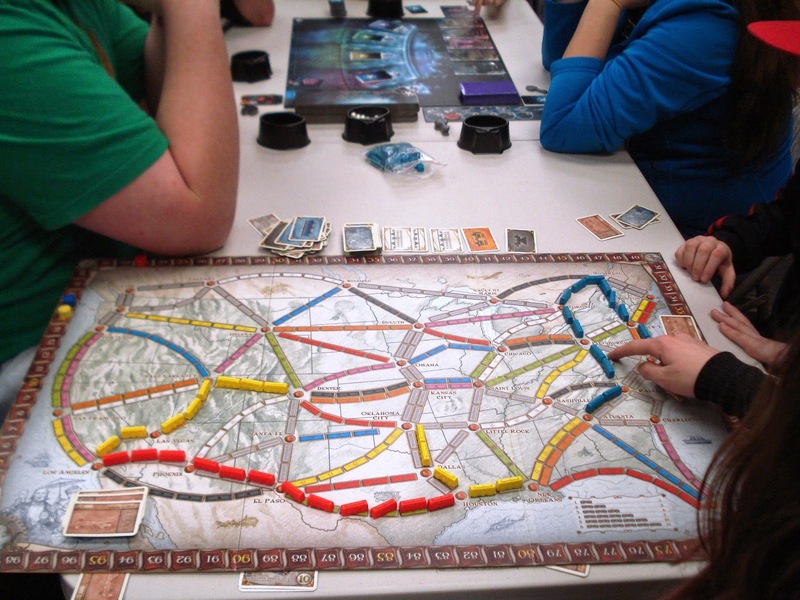 It's a great way to meet other game enthusiasts and to try out some games. 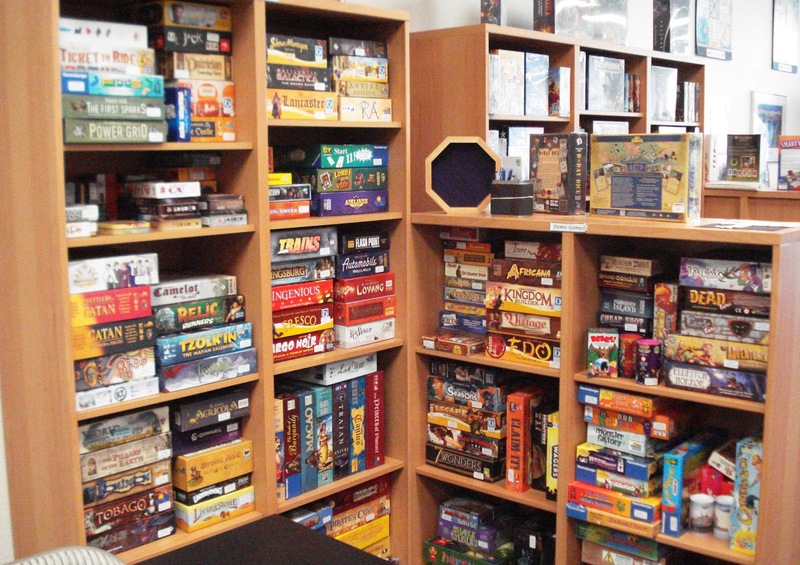 Our Game Library has a wide variety of games available for play while you are here. Note: This week there will not be a Weds Open Play Night this week. 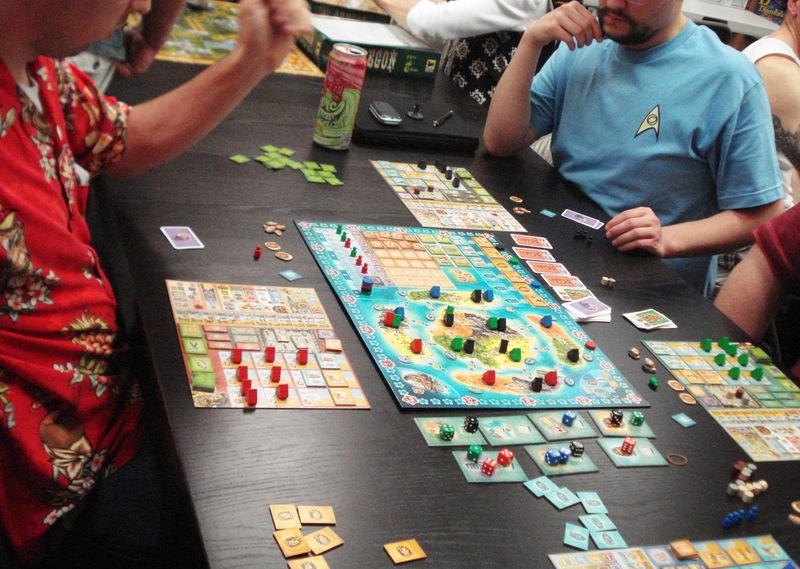 But do join us for Friday's Open Play Game Night. 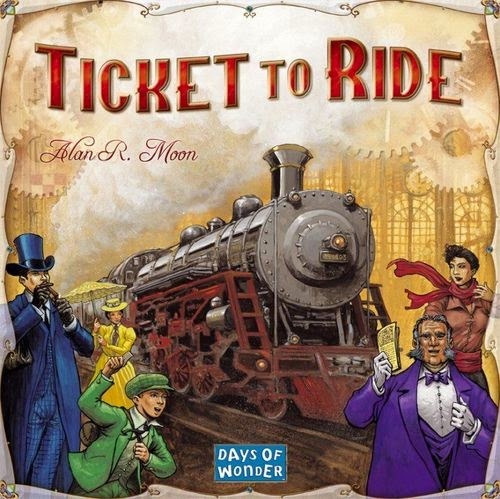 Never played Ticket To Ride? Watch this game overview video by Days of Wonder.